Submitted all adult explicit stories to Adult Truth or Dare members page, please have a review except stories submitted by a regular visitor, who also submitted his personal images and email address, so if I go ahead and publish his stories, he will be notified with these submissions. Some stories were very short to be published individually, so I submitted them as comments under different stories. Enabled Disqus commenting on Adult Truth or Dare Preview page. Based on another video, I have created another clone of party games website's homepage, added 4 block sections as you advised and linked to their respective pages, Please have a review of index-2 page. The page is "nofollow" "noindex" and password protected. Created a raw html page to link from 18+ banner (having only FBI age confirmation form), uploaded it via quick upload it and linked to the 18+ banner. Made some other changes to this page as well so that it looks better especially the table of content at the bottom. Also please review \Dropbox\Chased.txt. Actually within the get form data, a submitter who has done a lot of research on dare ideas asked to directly contact him for more ideas. Created a new board "Outsourcing Infographics" and pinned Jomvie's recently created infographic to that. 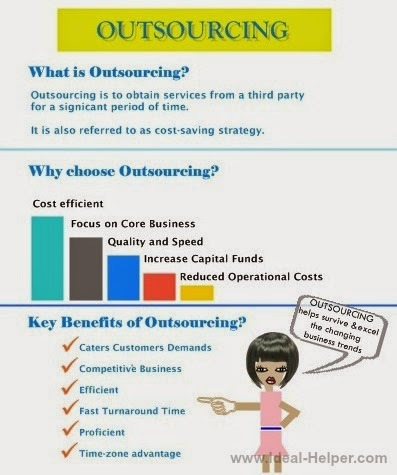 Also researched another 10 outsourcing related infographics and pinned to this board.